Hand held pocket balance. Durable and robust, housed in a tough ABS plastic housing with corrosion protected top loop and bottom hook. 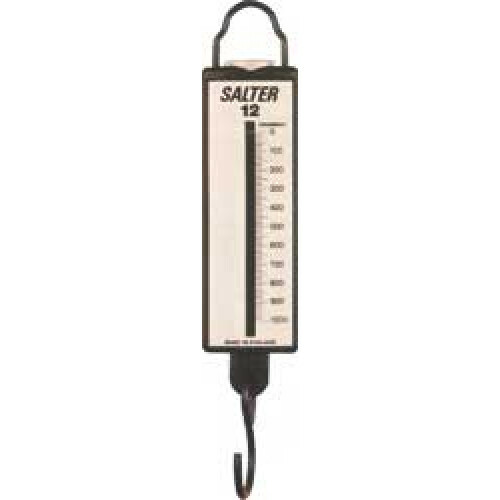 Hand held scale, overall length 195mm. Standard model supplied with metric scale, also available dua..
Hand held pocket balance. 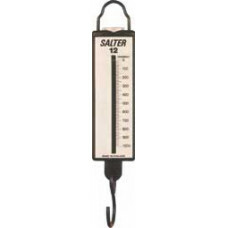 Durable and robust, housed in a tough ABS plastic housing with corrosion p..
Hand held scale, overall length 262mm at zero load, scale length 120mm. Re-zero (tare) screw and ove..